Multiple cases of check washing in Vero Beach, Florida. VERO BEACH – Since the beginning of October 2018, the Vero Beach Police Department has been investigating multiple cases of “check washing” (uttering a forged instrument as defined by Florida Law) that have occurred within the city limits. 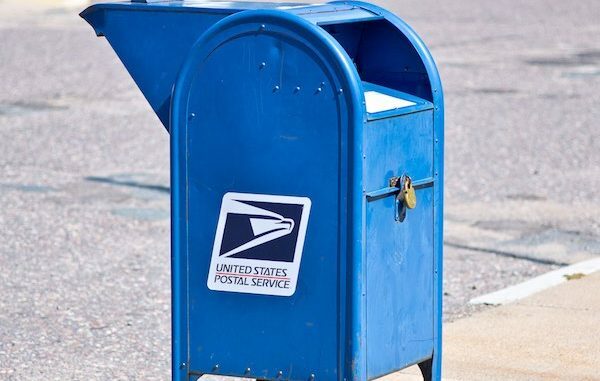 During the investigation, it was discovered that there were multiple checks taken from the US Postal Service mailboxes in Vero Beach. After further investigation, it is believed that the suspect(s) are utilizing a device or sticky substance to retrieve the pieces of mail from the mailbox. Once the suspect(s) retrieves the mail he/she looks for personal checks written by the victim(s) that were intended to be for their bills. The suspect(s) would then change the dollar amount as well as the payee information on the check. Through investigation, Vero Beach detectives have learned that these checks were cashed utilizing mobile deposit and the victim(s) does not realize that they are missing money until they view their respective monthly statements. The dollar amount taken from these cases ranges from $1,800 to $4,000. Recently investigations into these incidents uncovered that some of these mailboxes have been tampered with. All of these incidents are still under investigation. The Vero Beach Police Department is requesting for any citizen to contact the detective division at 772-978-4604 if they believe they were a victim.